A universal easily adjustable speaker wall bracket. 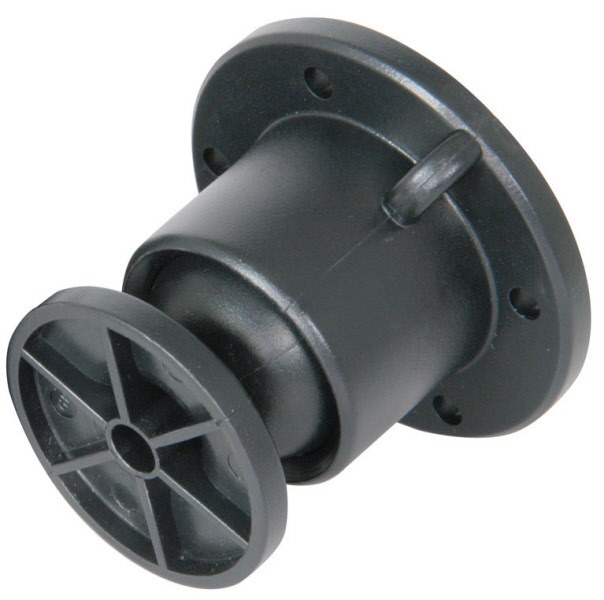 Once your speaker is fitted to the bracket, you can use the brackets ball and socket joint to rotate it 360° in the vertical plane and up to 90° in the horizontal. When your speaker is set up at the exact angle that you want for it, simply tighten the bolt to safely lock it into place. Supplied with safety wires to comply with current legislation.